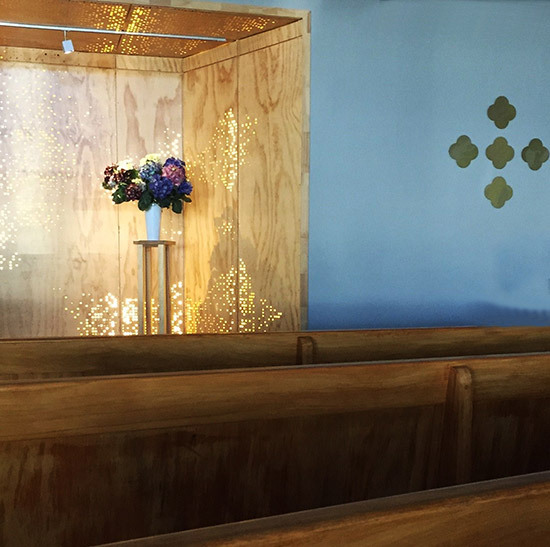 Our Funeral Home at West Street in Tuakau is our main facility and can accommodate a congregation in excess of 300 or can be made intimate for a group of only 30. 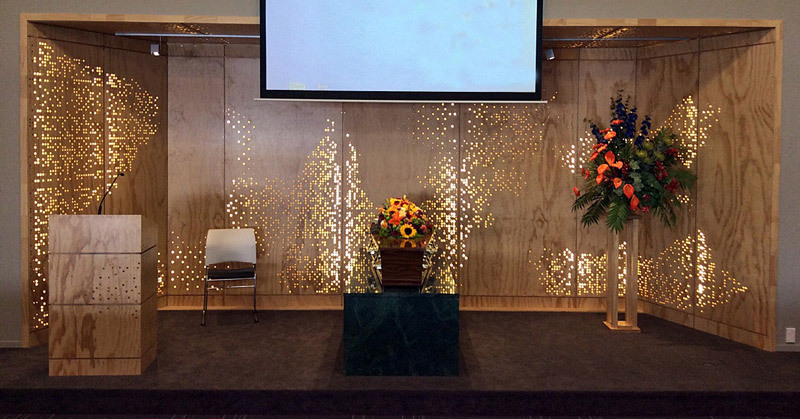 The facility recently underwent a major renovation inside and out which has further enhanced the funeral experience for all concerned. 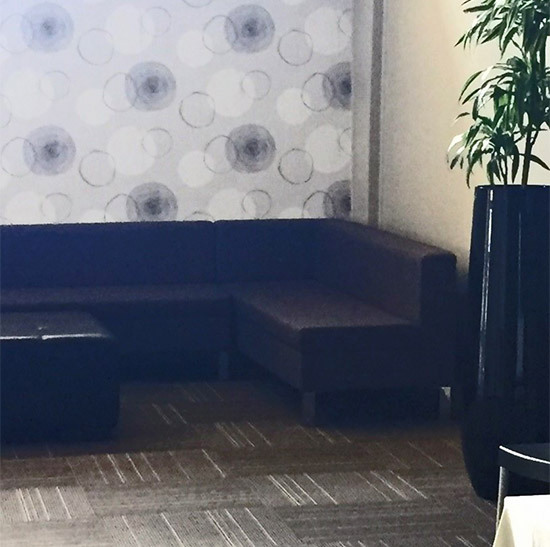 It is a quiet well positioned venue with an air conditioned chapel, a reception lounge and access to private lounges and viewing rooms for the opportunity to visit and farewell your loved one. 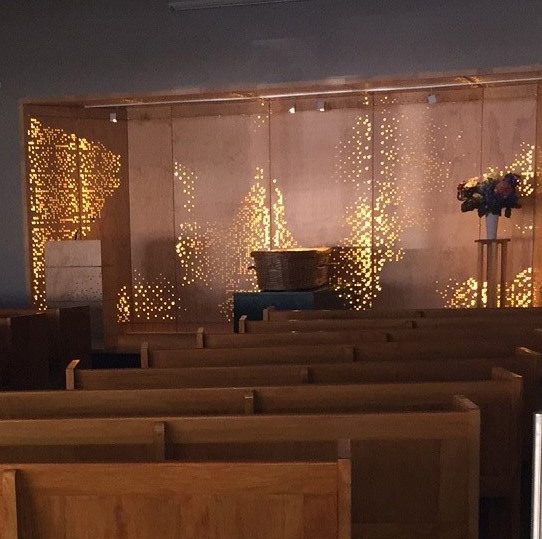 The chapel is also fitted with a hearing loop to assist the hearing impaired and has live streaming and recording capabilities. 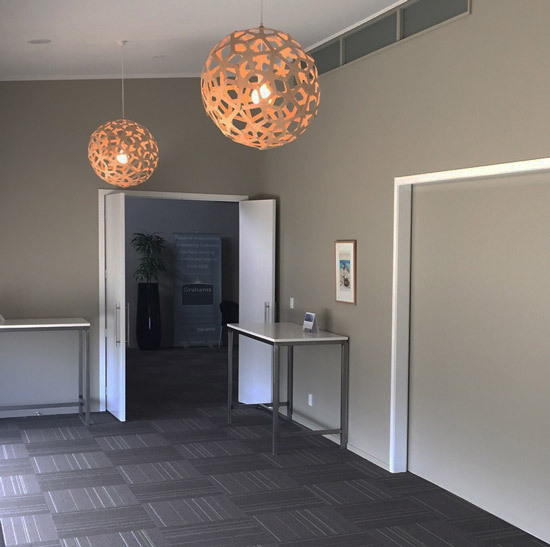 We conduct a number of our services here in Tuakau and regularly receive feedback that it is a warm and very accommodating venue. There is also generous parking and additional street parking directly outside the gate. Our Tuakau premise is Grahams administration centre and also houses the Mortuary Facility as well as our casket and memorial headstone showrooms.